Our company is successfully ranked as the Manufacturer, Exporter and Supplier of Hydraulic Cylinder Pipes from China. 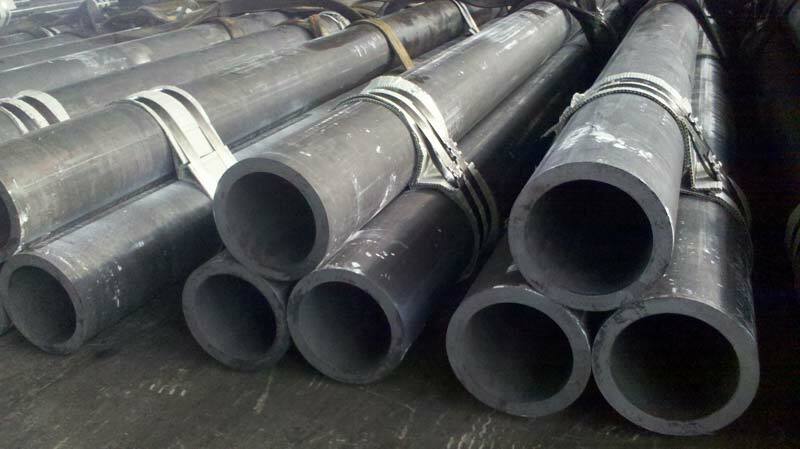 The Hydraulic Cylinder Pipes, we offer, are designed and fabricated in compliance with the highest quality standards. Known for sturdiness, corrosion resistance, low maintenance and smooth performance, our Hydraulic Cylinder Pipes are extensively demanded. Talk of price; we are known for providing the best quality at rock bottom prices.